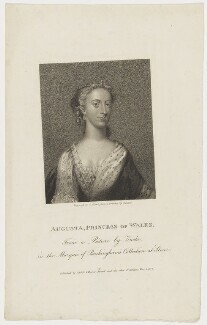 Augusta was the thirteenth child of Frederick, Duke of Saxe-Gotha - a small German state. 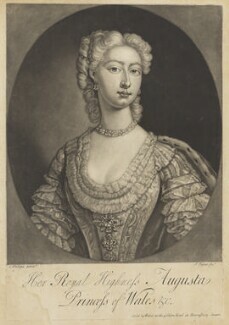 When she was sixteen she married Frederick, Prince of Wales, the son of George II. 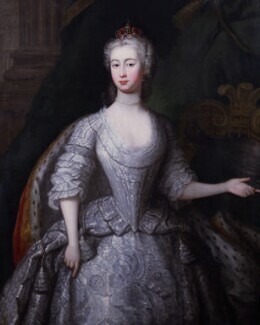 Well liked by everyone in England, she had greater skill in politics than she was initially given credit for, and she made particular use of her position as wife of the heir to the throne. 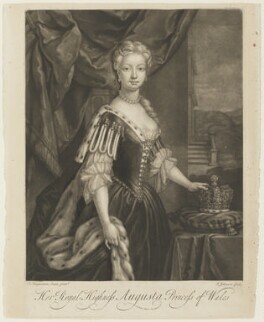 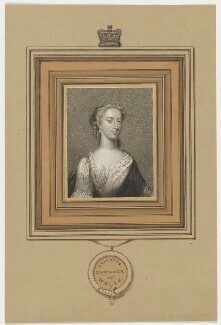 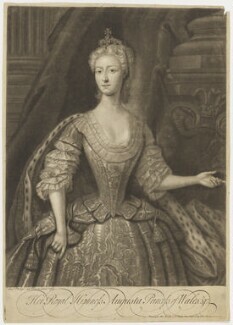 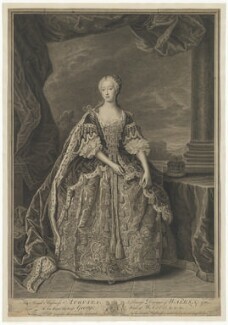 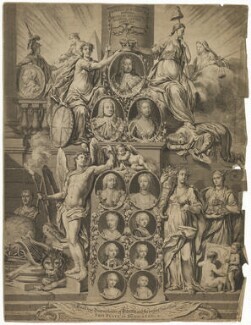 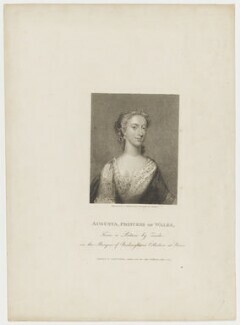 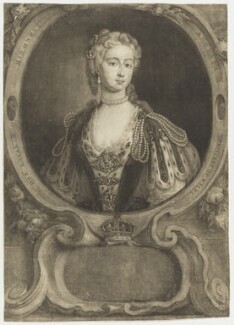 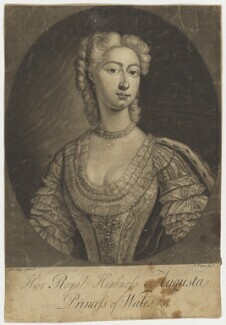 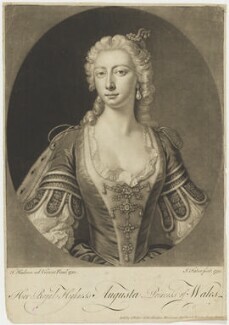 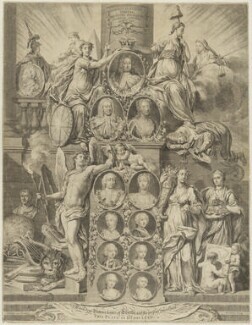 After the premature death of her husband, Augusta continued to influence British politics as the mother of George III.